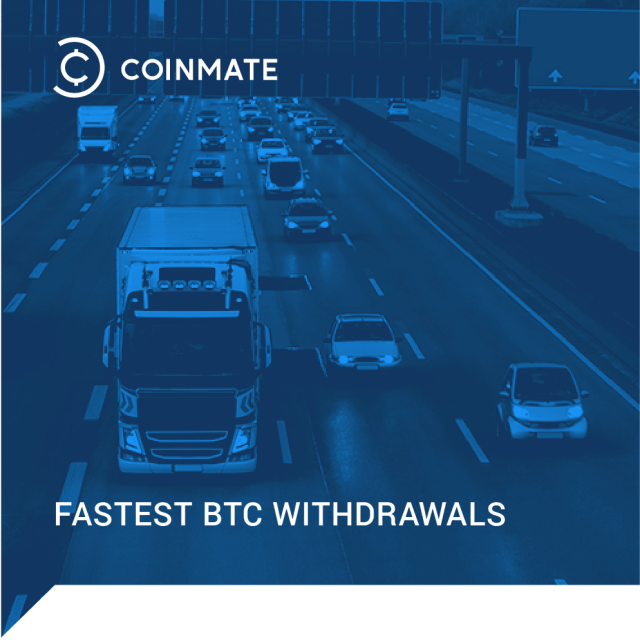 Reading Time: 2 minutesYou will not believe this! 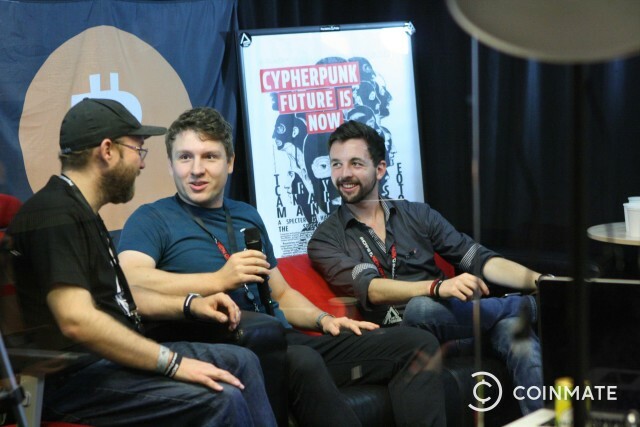 Well, just kidding, you most probably will, but we are pretty excited about what we are about to tell you. 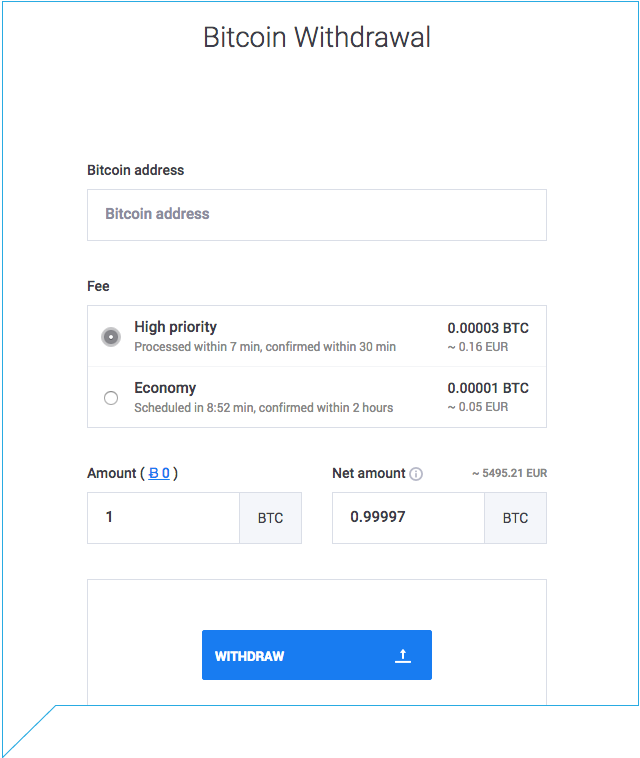 We got implemented into Trezor wallet! 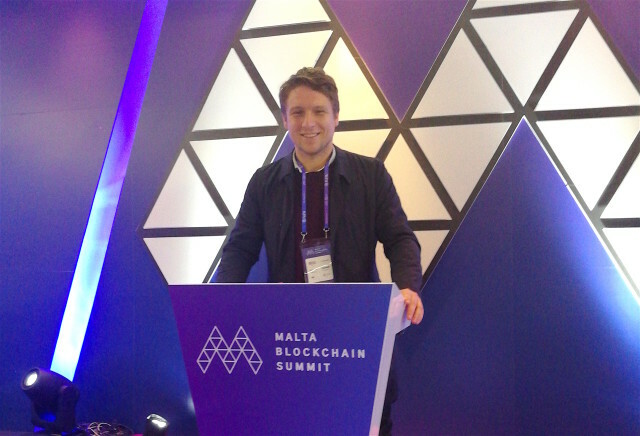 The Malta Blockchain Summit last week lasted for 72 hours, but a whole year would not have been enough to experience everything properly. 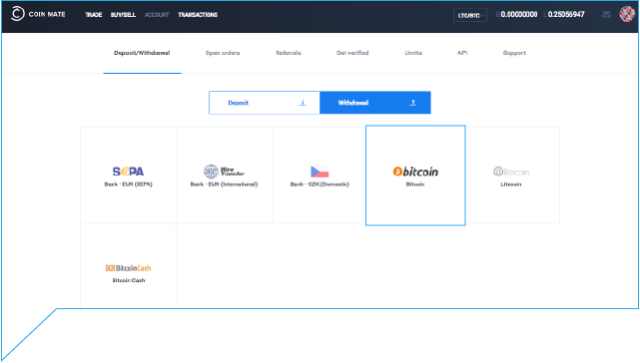 Malta is friendly place generally and it is also one of the most welcoming international jurisdictions for cryptocurrency projects. 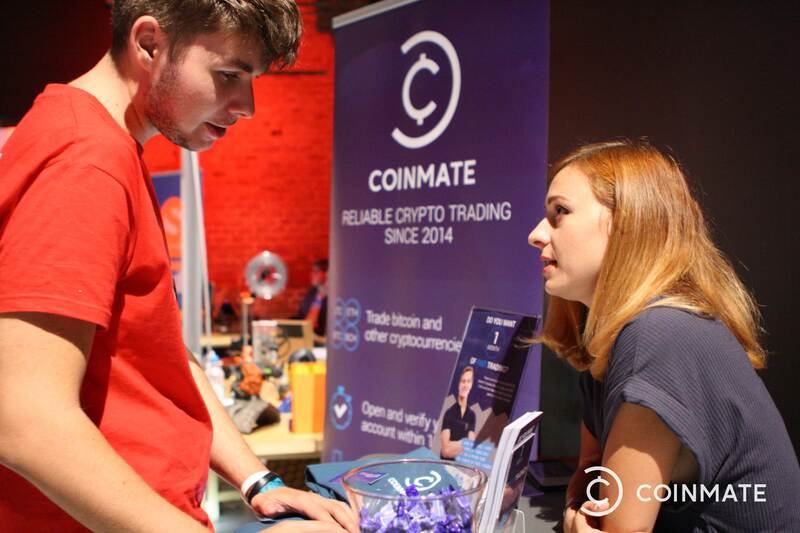 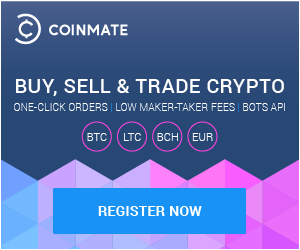 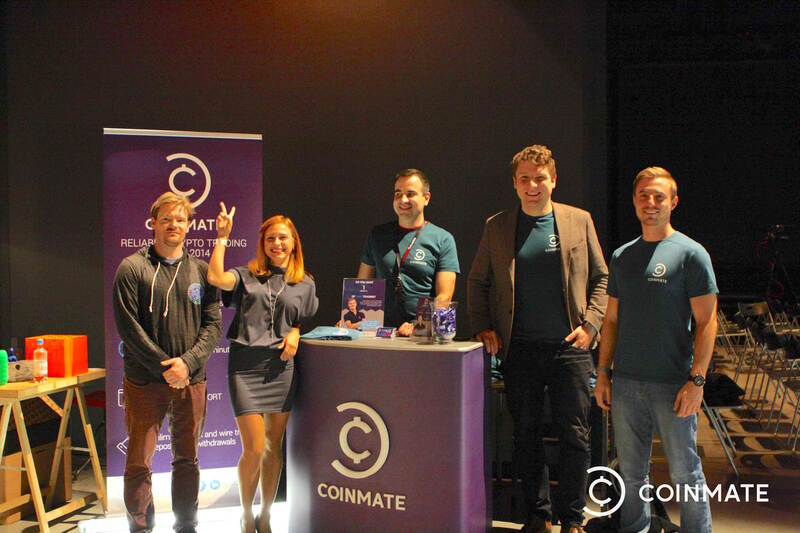 This showed, as Coinmate’s head of legal, Frantisek Vinopal, rubbed shoulders with an astonishing 8,500 attendees.